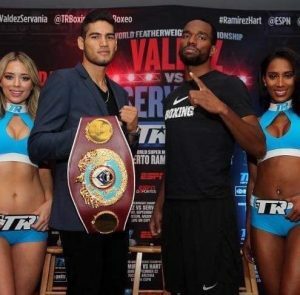 WBO Super Middleweight champion Gilberto Ramirez (38-0, 25 KOs) will step into the ring for third time this year when he takes on the man that gave him his toughest bout of his career in Jesse Hart (25-1, 21 KOs). The matchup is scheduled to take place tonight in Corpus Christi Texas at the American Bank Center. For Ramirez his reign as champion has spanned over two years but has featured underwhelming competition as he was able to blow through his opponents. 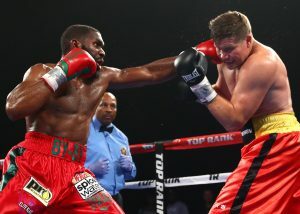 His first bout against Hart last year however was his toughest to date. 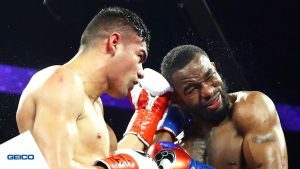 The victory presented Ramirez with the best win of his career. 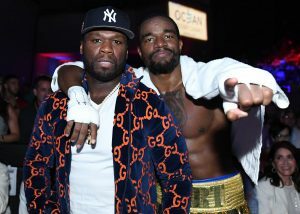 The first fight between these two can be deceiving. Two judges scored the contest 115-112 while the third judge had it 114-113 all in favor of the champion. The nature of the close scorecards did not seem indicative of how the actual bout played out. Although Hart undoubtedly has his moments it was the champion who seemed to be in much more control. 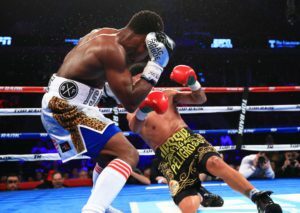 An early knockdown in round two for the champion followed by several punishing blows almost forced the referee to put a stop to the contest. The compubox numbers also spoke to the dominance of Ramirez. 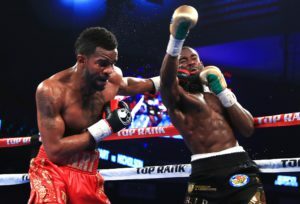 The champion connected on almost 100 more punches than his opponent, 220 to 132 while also connecting at a higher percentage. In short, Ramirez seemed to dominant. Since Hart’s decision loss to Ramirez he has gone on to fight three times with all three fights ending in a knockout victory. 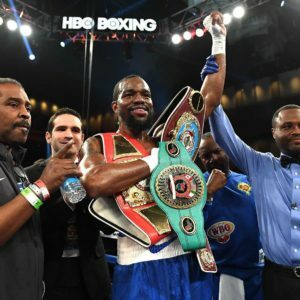 Hart will not only be looking for his fourth straight stoppage victory of this calendar year but he will also look to even up the score with Ramirez while capturing his first world title. The motivation for Hart will be at an all time high. 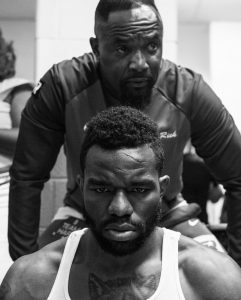 Sure he will be looking to avenge the first defeat of his career and yes the thought of becoming a world champion is tantalizing as well but more then anything he will be looking to do so for not just himself but for his father as well. 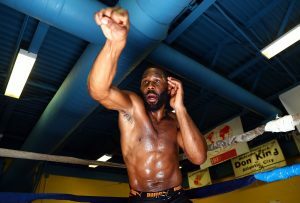 Eugene “Cyclone” Hart was a former top contender at Middleweight in the 1970s but never received his shot at the title. Winning this title would mean so much to not just Jesse but to his father as well. 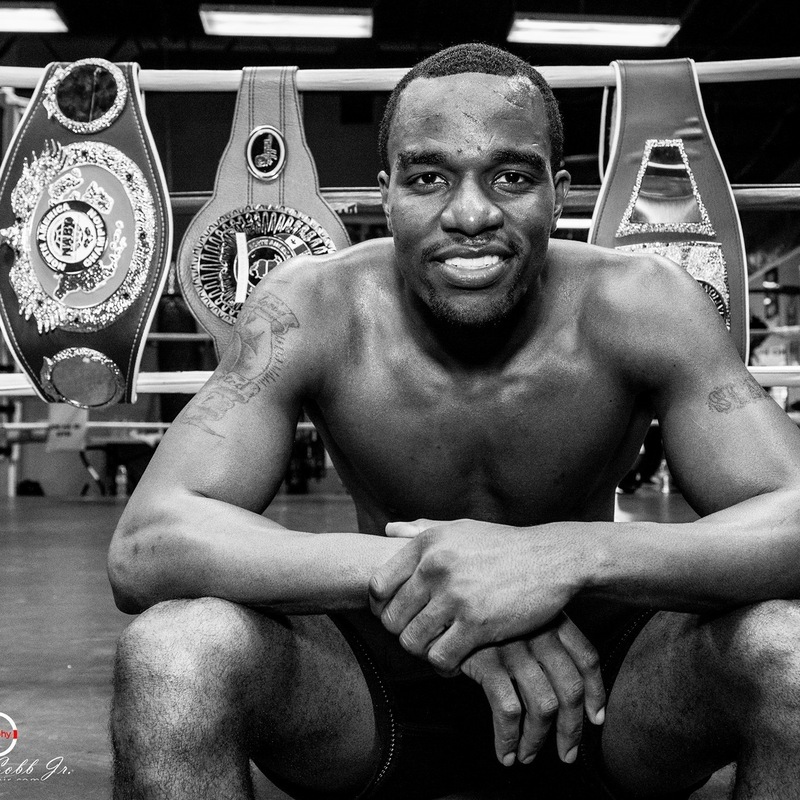 Ramirez is not only the WBO champ but he may also be the best current Super Middleweight as well. Hart undoubtedly will have a tough task. Ramirez will be looking to make an emphatic statement this time around. 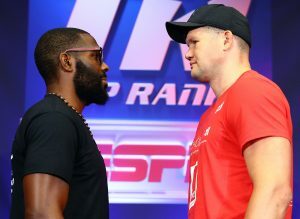 However with the current roll Hart is on along with the motivation that he will bring into this contest it should lead to another great fight tonight.